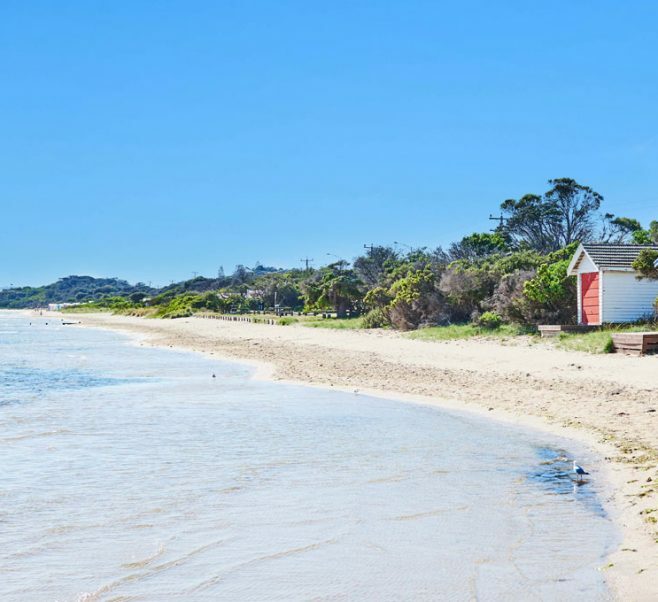 Ideally positioned in a quiet setting and just moments away from the beach and town centre, Rye Sands is a brand new care home from Japara, designed to deliver a new benchmark of aged care living to the Mornington Peninsula. Rye Sands provides every modern convenience for up to 99 residents. Living with us means enjoying time with friends in the spacious lounge and gardens or our own on-site café. Settle in to one of our modern rooms, each with private ensuites, or head out to enjoy the friendly seaside community of Rye at your door. 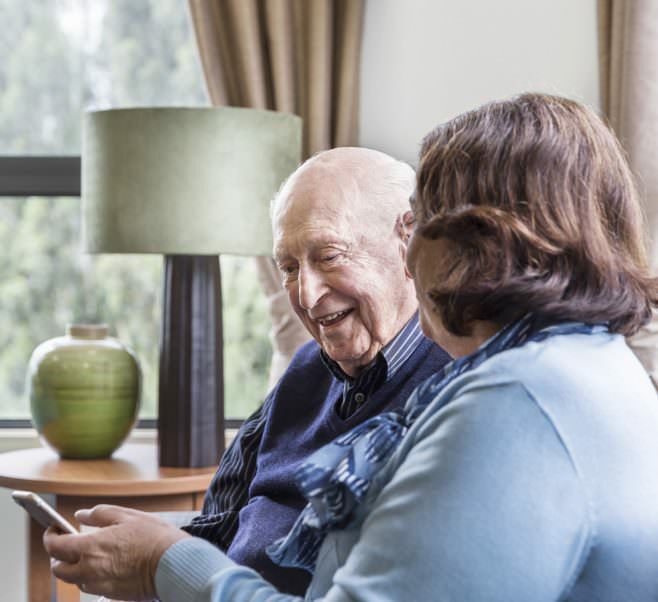 Rye Sands also has a relationship with Elite Geriatricians, meaning a Geriatrician visits the home regularly at no extra cost to the residents. Japara Rye Sands also offers Day Respite Care, find out more. Single rooms with private ensuites. Some rooms with courtyard views. Large single rooms with private ensuites. Some rooms with courtyard views. Large single rooms with private ensuites. Some rooms with balconies.